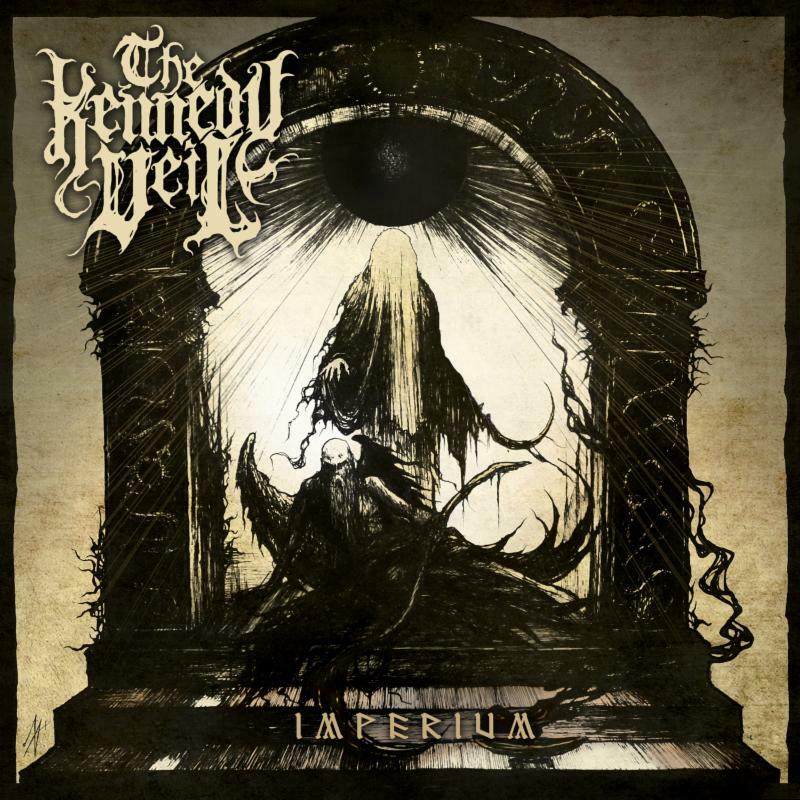 California death metal legion The Kennedy Veil will release their newest full-length Imperium on October 20th via Unique Leader Records. The eight-track offering was produced, mixed, and mastered by Zack Ohren (Animosity, Suffocation, All Shall Perish et al) at Castle Ultimate Productions, features guest appearances by Trevor Strnad of The Black Dahlia Murder, Sven de Caluwé of Aborted, and Dickie Allen of Infant Annihilator, and comes swathed in the cover art of Robert Cook. Taking influence from a purer, more ancient evil of European descent, THE KENNEDY VEIL has incorporated symphonic, blackened themes that parallel the lyrical aesthetic. Moving one step away from the more technical side and two steps into a deeper, darker, more blackened aggression.